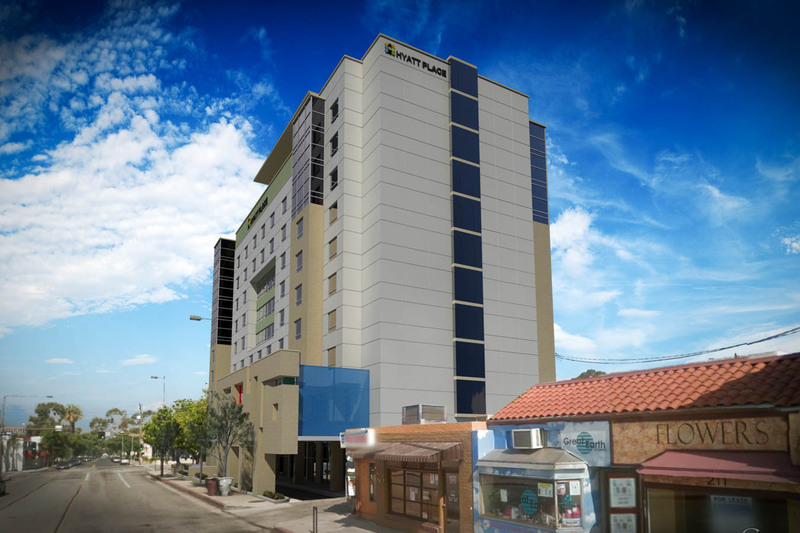 Located in downtown Glendale, this Hyatt Place is just a block away from the Americana at Brand Shopping District which features multiple restaurants and shopping opportunities. This mixed use district has many entertainment venues which make this hotel location ideal. 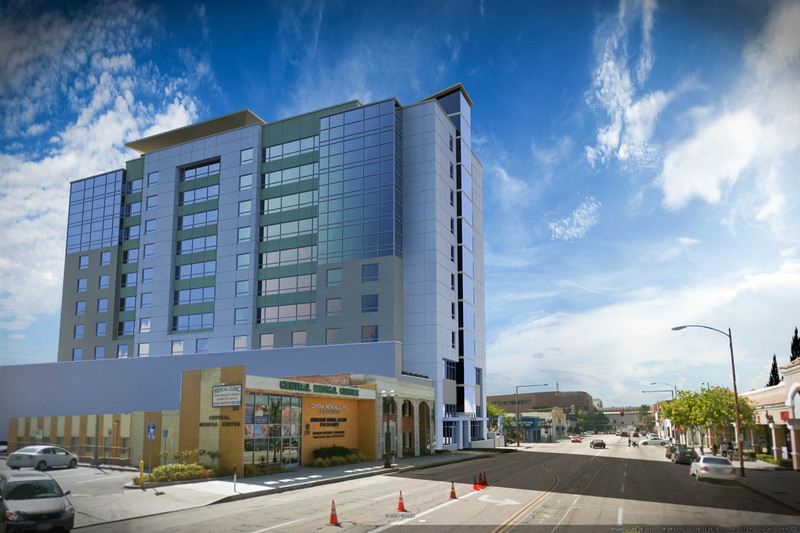 The Hyatt Place features an urban layout in this ten-story building with HP amenities which guests have come to expect.